Happy Thursday! 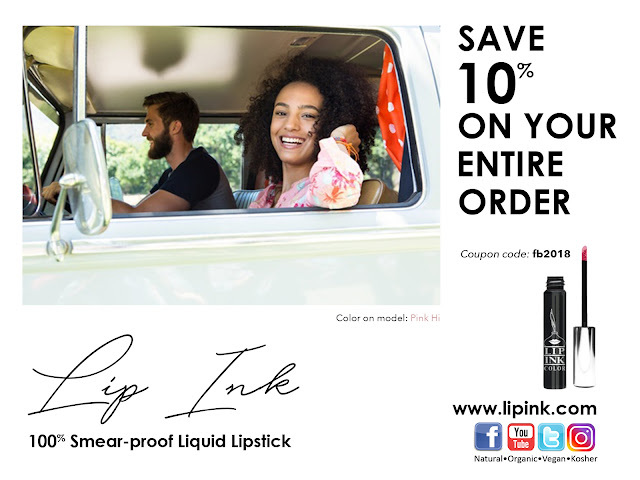 Save 10% on your entire order today when you order simply by using coupon code fb2018. Visit www.lipink.com and pick your favorite lip shade today!